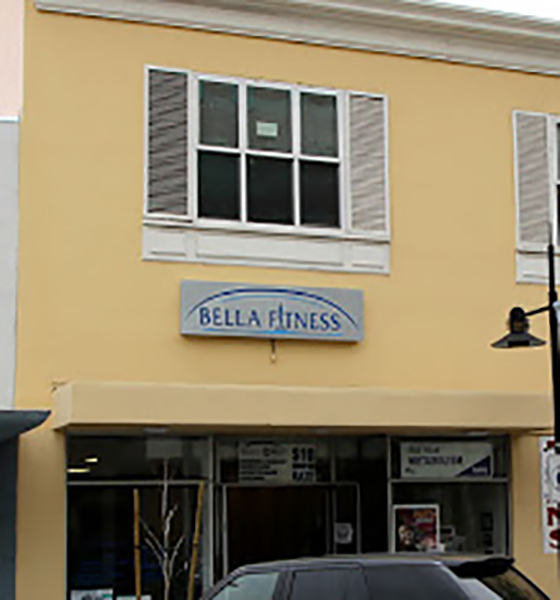 The mission of Bella Fitness is to bring more happiness and health to our local community through coaching, mentoring and training our clients how to be healthier and more fit while having a blast doing it. Here we strive to be inspirational and happy, and to have a warm and welcoming environment. We welcome people of all ethnicities, shapes and socioeconomic statuses…all to come together to have fun getting fit.